For families of addicts, feelings of fear, shame, and confusion over a loved one's addiction can cause deep anxiety, sleepless nights, and even physical illness. And the emotional distress family members suffer is often compounded by the belief that they somehow cause or contributed to their loved one's addiction-or that they could have done something to prevent it. 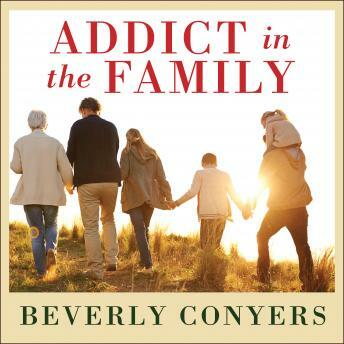 As the heart-wrenching personal stories in this book reveal, family members do not cause their loved one's addiction. Nor can they control or cure addiction. What family members can do is find support, set boundaries, detach with love, and eventually discover how to enjoy life whether their loved one finds recovery or not. Addict in the Family is a book about sorrow, deception, and pain. More importantly, it is a book of comfort, hope, and understanding for anyone struggling with a loved one's addiction.